Inspired by the luxurious décor found in boutique hotels, the Wide Antique Mirror Frame by RV Astley has a timeless appeal. Hand-crafted using panels of antique mirror glass, the rectangular frame has a unique surface texture with a mottled finish. Hang portrait or landscape to suit your room requirements. The antique mirror frame will complement both contemporary and modern interiors alike. 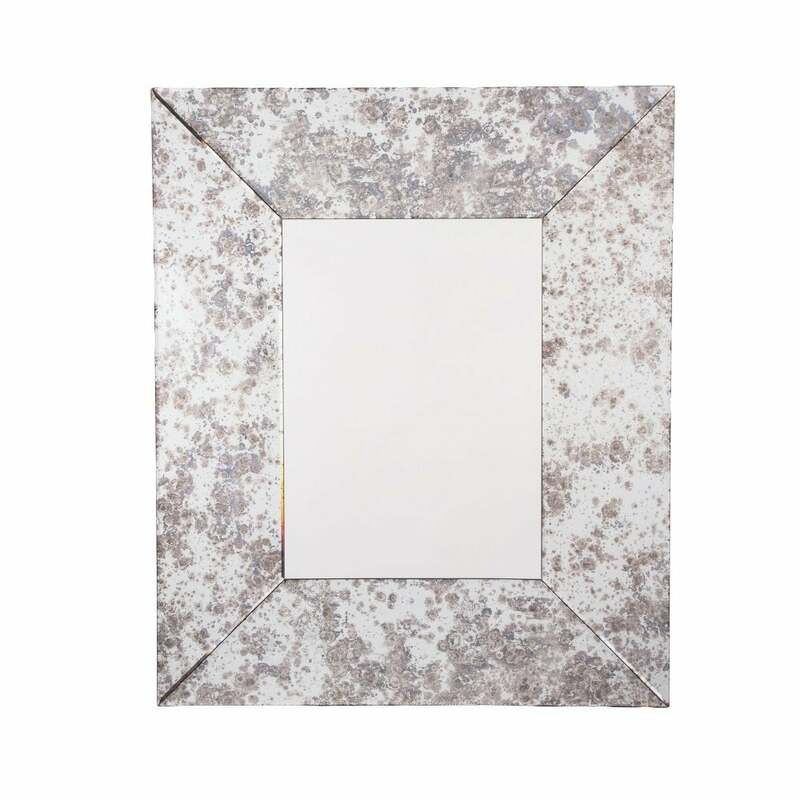 Perfect for enhancing light in a dark room, this mirror will make a glamorous addition to a bedroom or lounge. Style with RV Astley’s antique glass range of console, coffee and bedside tables for a luxe look.